If you are considering an outdoors wedding this field could be the perfect blank canvas. If you are looking for a small, intimate wedding venue this could be for you. This private home only hosts 12 weddings a year. 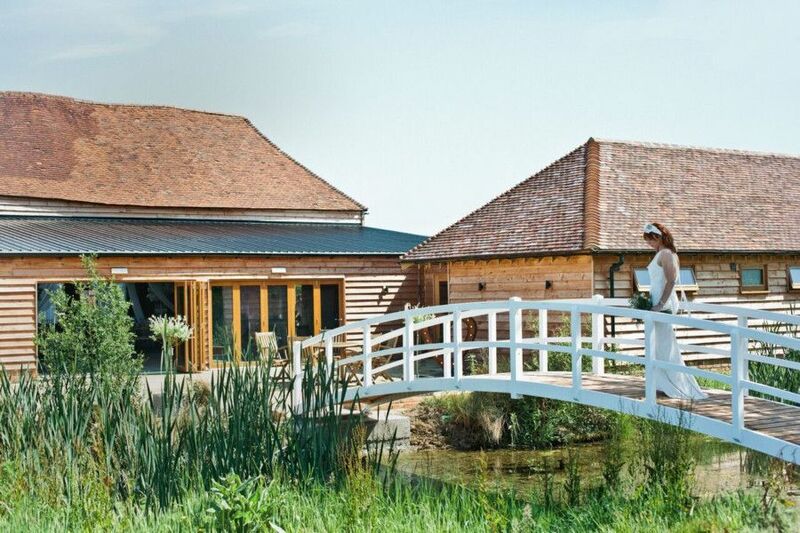 Here you can enjoy a lakeside wedding reception in a private venue deep in the middle of 850 acres of tranquil woods and countryside. Located on a stud farm, the barn leads out to a large lake, gardens, and beautiful views of pasture and woodland beyond.